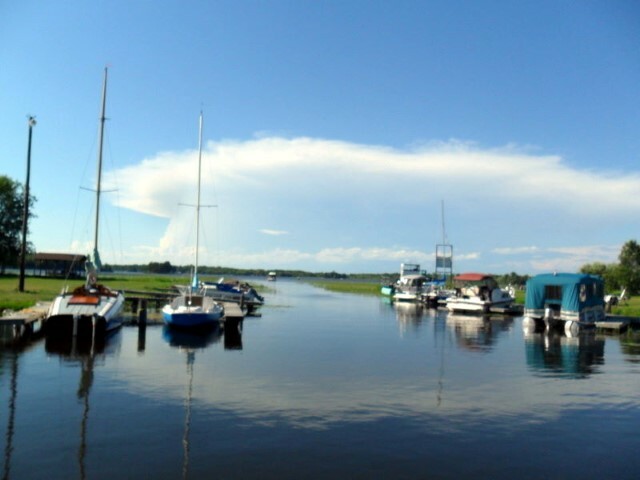 Take in all that nature has to offer you at Fish Bay Marina. 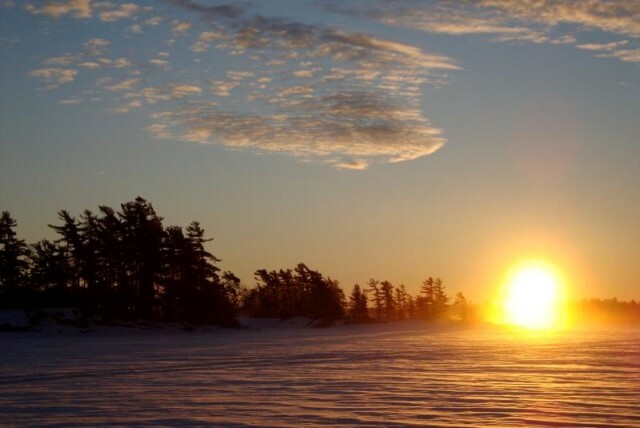 Established on the south shore of Lake Nipissing, bordering the largest deeryard in the province, you will be surrounded by Mother Nature as it was meant to be experienced; a pristine, preserved area, teeming with wildlife. Moose, deer and other animals call the surrounding land home, while eagles, ospreys, woodpeckers and more can be seen in the sky. 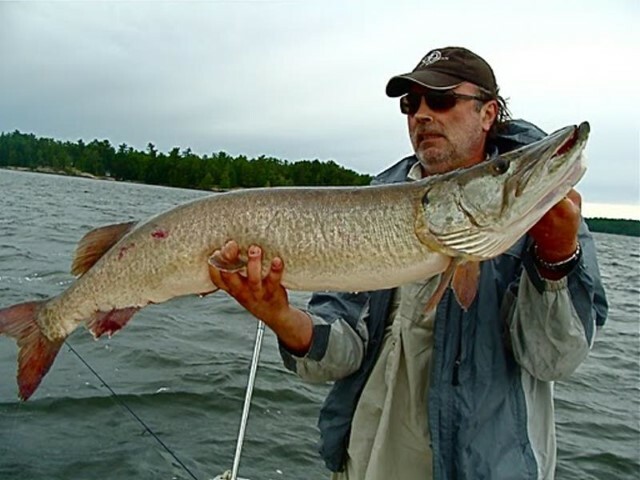 Drop your line and try to catch one of the over 40 types of fish that live in the lake. The lake is in the winter time too, with bungalows and huts to protect you from the cold during your ice-fishing adventure. Bring a group and share the experience. 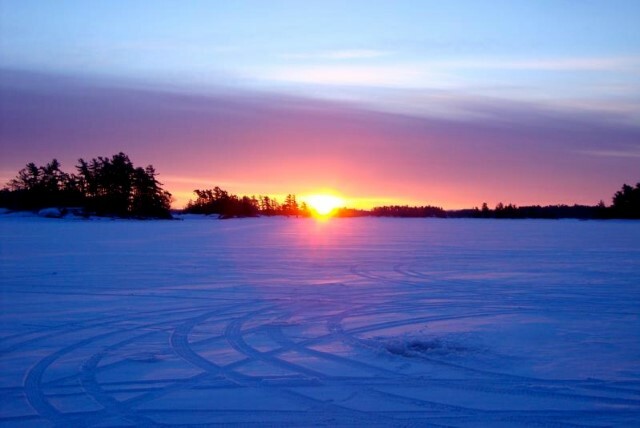 Our cabins can sleep up to six, and our ice-fishing bungalows have a capacity of eight. We also have campgrounds and trailer lots on site, so you can stay how you please. Summer lodgings are fully equipped for your comfort. Should the need arise, our amenities are always available to help you have the trip of a lifetime. Boat and pontoon rentals, a licensed mechanic and a stocked supply shop are all available, as well as our helpful staff, to make sure that your plans are seen through. Escape the city and get back to nature, with Fish Bay Marina.